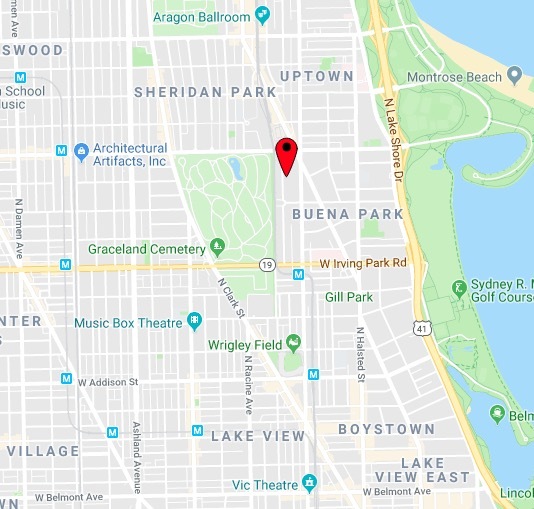 An Uptown man was carjacked as he sat in his idling vehicle Sunday morning, police said. Police said the victim was sitting in the 4200 block of North Kenmore around 11:30 a.m. when three men pulled him out of the car and drove away. No weapons were seen, the victim said. Taken was a light blue 2012 Hyundai Elantra with a license plate that begins with P4884. It was last seen southbound on Kenmore. The offenders were described as one white male and two black males between 18- and 20-years-old. 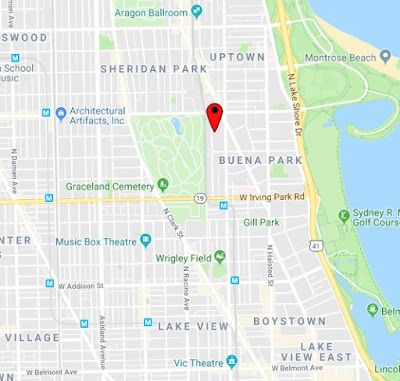 Police this week warned North Side residents about a carjacking crew that they believe continues to target drivers in the area.